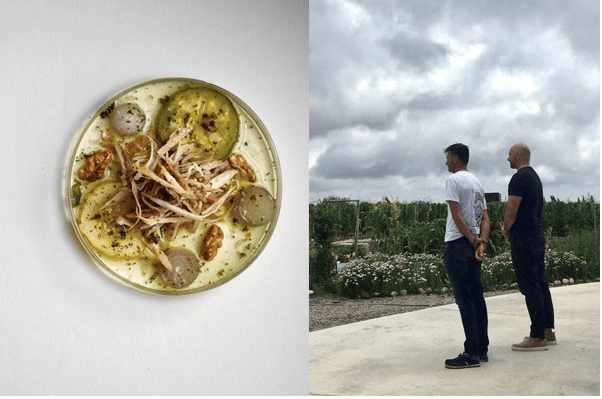 When Germán Martitegui plans a pop-up, it’s no ordinary one-nighter helmed by a couple of his chefs. Instead, he goes 180º – and then some. Closing his restaurant in Buenos Aires for an unprecedented six weeks from 24th February, Martitegui has transferred his entire 24-strong team to SuperUco winery in Uco Valley, Mendoza, to undertake 40 days of dining experiences from 27th February. Those expecting to enjoy the typically slick Tegui experience with the added bonus of an Andes panorama will be mistaken: for several reasons, Tegui Mendoza is set to be a very distinct experience to its sibling in the Argentine capital. For the super-uco-cool timelapse sunset video and the rest of this, please visit The World’s 50 Best blog.